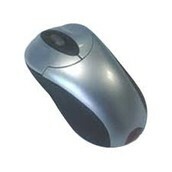 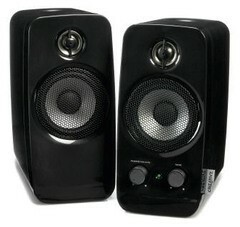 An Input device is a computer peripheral that feeds data into a computer. An Output is a computer Peripheral that is used to communicate the results of data in a human readable form. 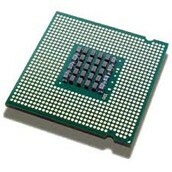 The Central Processing Unit is is the hardware within a computer that carries out the instructions of a computer program by performing the basic arithmetical, logical, control and input/output operations of the system.